The 2019 CAPCE accredited, 60 hour Paramedic - NRP Recertification Course Certificate is designed to accomplish the NREMT Paramedic National Continued Competency Program (NCCP) completion and update the Advanced Provider with the newest research and techniques being applied in the global environment. The Resuscitation Group is also able to provide a 30 hour CAPCE Accredited National Component Hours Paramedic recertification certificate for those whom only require the national component hours. 15 hours of individual component content. If the participant completes the program of study, the participant will be awarded a 60 hour Paramedic - NRP Recertification Course Certificate. 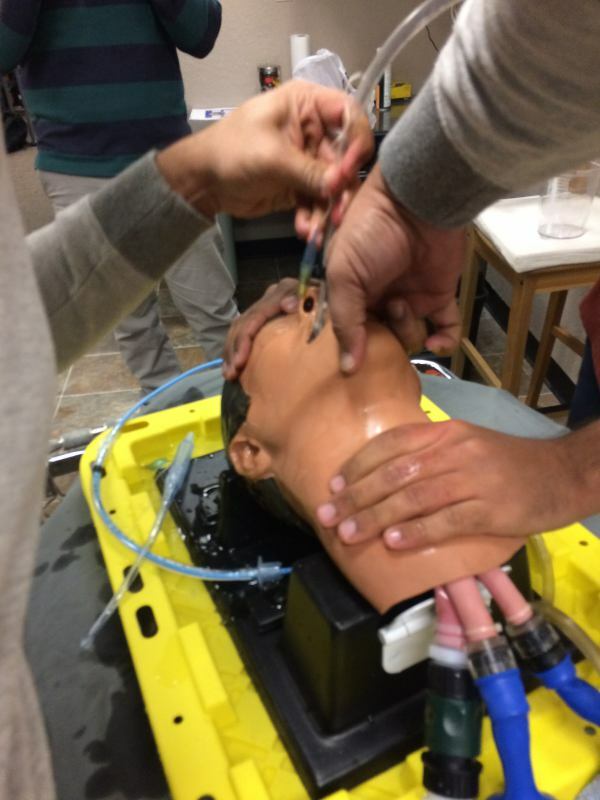 The participants will also receive a complete set of high risk/low frequency skills sheet (surgical cricothyroidotomy, pericardiocentesis, endotracheal intubation, ultrasound guided procedures/vascular access, simple thoracostomy) evaluations completed with an instructor and/or physician during the component hours. Post-Resuscitation Care (0.5hr), Ventricular Assist Devices (0.5hrs), Stroke (1.5hrs), Cardiac Arrest (2hrs), Pediatric Cardiac Arrest (2.5hrs), Congestive Heart Failure (0.5hrs), Acute Coronary Syndrome (1.5hrs). 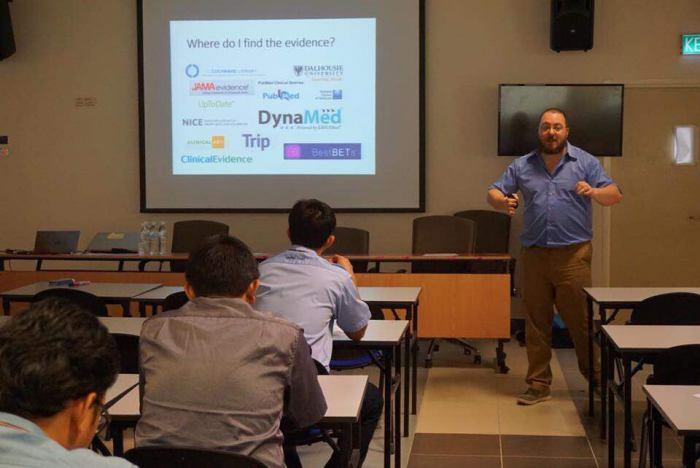 Special Healthcare Needs (2hr), OB Emergencies (0.5hr), Infectious Diseases (0.5hr), Medication Delivery (1hr), Pain Management (1hr), Psychiatric and Behavioral Emergencies (1hr), Toxicological Emergencies with Opioids (0.5hr), Neurological Emergencies with Seizures (0.5hr), Endocrine Emergencies with Diabetes (1hr), Immunological Emergencies (1hr). If specific local and/or state are not specified, these required hours are considered flexible content. 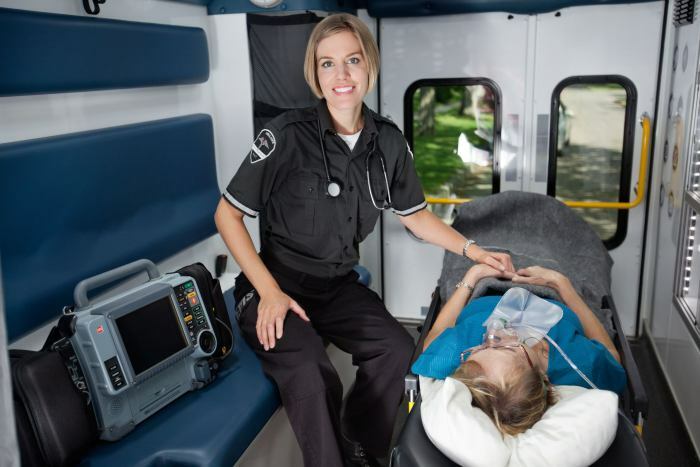 You may use any state or Commission on Accreditation for Pre-Hospital Continuing Education (CAPCE) approved EMS–related education to fulfill these requirements. A maximum of 10 hours of distributive education may be used to meet the 15 hour requirement. The individual hours are considered flexible content. You may use any state or Commission on Accreditation for Pre-Hospital Continuing Education (CAPCE) approved EMS–related education to fulfill these requirements. A maximum of 15 hours of distributive education may be used to meet the 15 hour requirement. Our students are eligible for placement in an advanced resuscitation internship after the program, if they choose to pursue that option. Every one of our graduates exits the program having learned advanced practice skills, performed advanced skills, and managed critically ill patients in simulation; few programs in the world can attest to the student experiencing this range experiences in a refresher setting.